Beautiful home in a quiet neighborhood. 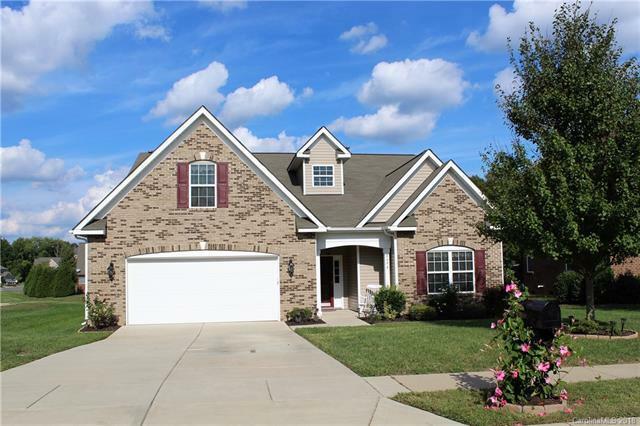 This bright, open floorplan has hardwood flooring in the entry hall, Dining Room, and Great Room. There is ceramic tile in the Kitchen, Breakfast Nook, Laundry Room and all baths. The formal dining room has custom trim and wainscoting. The kitchen has a vaulted ceiling, granite countertops, microwave and gas range. 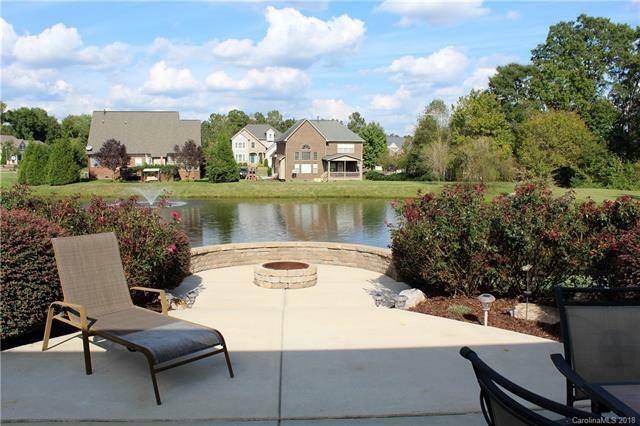 The breakfast nook overlooks the expansive patio with a firepit and seating wall and a gorgeous view of the pond. 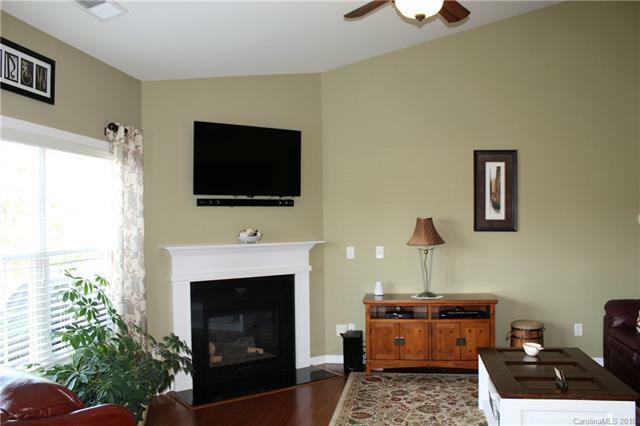 The family room has a vaulted ceiling and a gas log fireplace. The large master suite has a tray ceiling, walk-in closet, garden tub and a large separate shower. There is a spacious bonus room over the garage. There is a natural gas connection for the gas grill on the patio. The central vacuum system is whole house and in the garage! There is an in-ground irrigation system. The oversized garage is approximately 24x20 with a 4x8 expanded storage area. 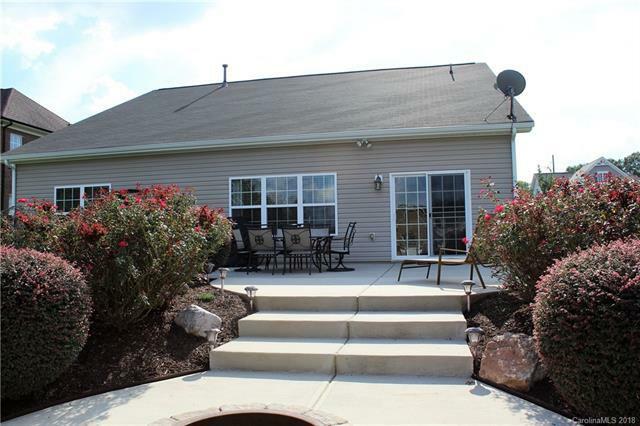 Community pool.Outstanding Indian Land schools & low Lancaster Co taxes! !